The first round of the 2014-15 Battle of the Boroughs goes to the Brooklyn Nets in a convincing 110-99 win at Barclays Center over the cross-town rival New York Knicks. The Nets did not look good to start as they turned it over at an alarming rate in the first quarter but gathered themselves and took a 30-20 lead after one. 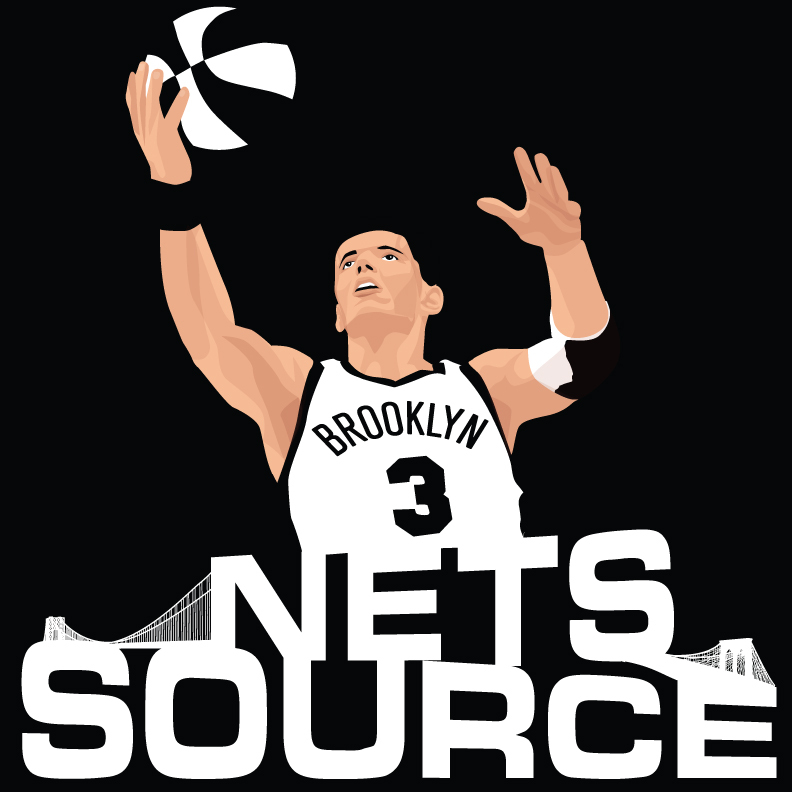 The long ball came in handy for Brooklyn as they hit seven of their first eight shots from 3-point range to help offset the turnovers. The lead was extended to 20 points in the third quarter and the Nets never looked back from that point on. The Nets shot 14-for-24 from 3-point range and used it to stem Knicks runs throughout the game. Deron Williams– 29 points on 10-for-15 shooting and 2-for-3 from deep. 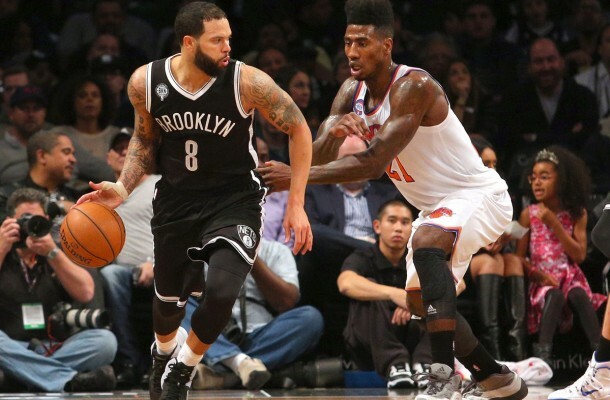 Deron Williams – Williams had one of his best all-around games in two years for the Nets as he was confident and in attack mode most of the game. His confidence is back now that he is healthy and it is showing more and more as the games go on. He was able to put each of the Knicks defender in the spin cycle throughout the game no matter which player guarded him. This is the D-Will that the Nets traded for while in New jersey. He ended the game with 29 points and six assists in a solid effort.